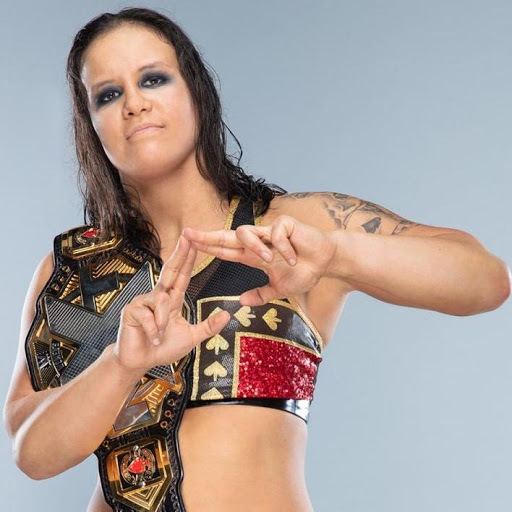 Shayna Baszler defied the odds and somehow managed to retain her NXT Women’s Championship in tonight’s fatal four-way against Kairi Sane, Io Shirai, and Bianca Belair at NXT Takeover: New York. Despite the odds not looking great for Baszler, she was able to use some late luck and a killer submission to retain her hold on the belt. Once things got underway in the match, it was Sane and Shirai who looked as if they would have a great shot at taking the title. After weathering through some attacks from both Baszler and Belair, Shirai and Sane were forced to fight each other, which is where things derailed for the pair of them. After duking it out for some time in the ring, Belair managed to break up the pair and pick up both Shirai and Sane, and delivered a KOD to both of them at the same time. Just as it looked like Belair was going to win, Baslzer slid into the ring, kneed Belair in the face, and locked in the Kirfiuda Clutch, which was enough to make Belair tap out.